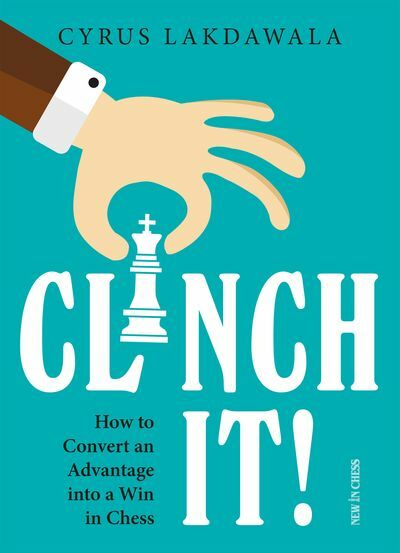 "The Inside Story of a Chess Genius"
Vladimir Kramnik is one of the greatest chess players of all time. 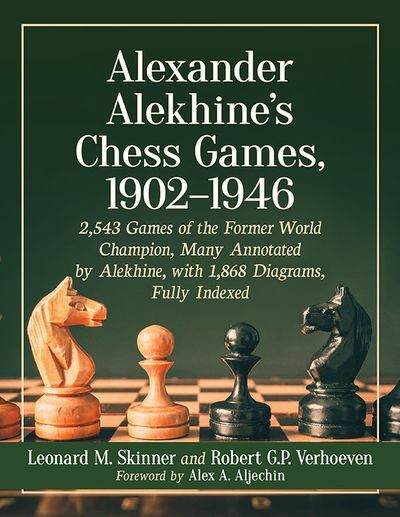 From 2000 to 2007, the Russian held the title of Classical World Chess Champion. He contributed significantly to the reunification of the world title, set trends in numerous opening systems, and remains one of the strongest and most influential players on the planet. 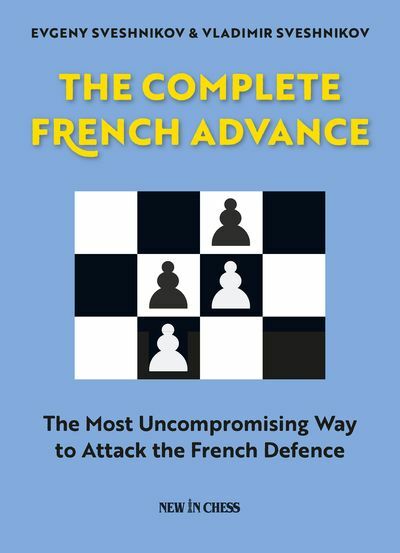 This book tells the remarkable story of Kramnik’s top-level clashes, while providing an exciting view behind the scenes of the chess world. 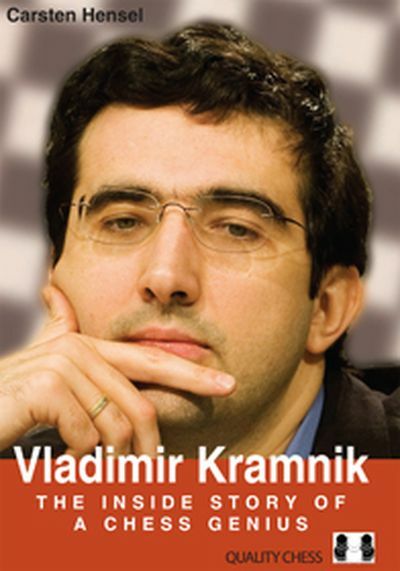 Added to this are Kramnik’s own comments on some of his most memorable games, as well as numerous colour photographs. Carsten Hensel is a sports manager, event organizer and journalist, who was Kramnik’s long-time manager.